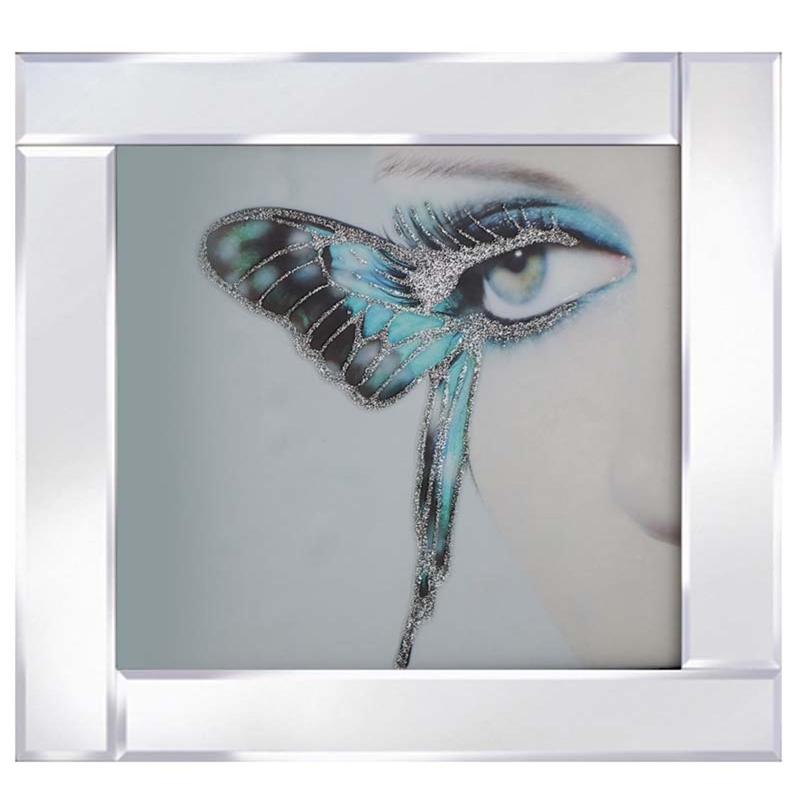 Spruce up your home with this stunning Butterflies Wings Eye, a glamorous and chic piece with a subtle edgy vibe. Bringing a pop of colour and style to any room. This piece was hand finished in the UK and you will be sure to impress. Custom sizes are available. For further information on pricing, please contact the office on 01642 455589.